Keeping the pool open & operational is not a cheap proposition. 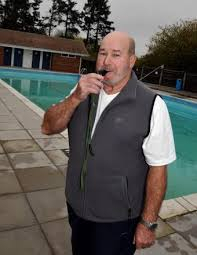 The vast bulk of the financial burden falls to Lordsfield Swimming Club which, as a charity, needs to raise its own funds to keep the pool running. As such, we rely on the community for support with this. There are various sponsorship packages available if you or your business would like to get involved in helping us keep the pool operational. Why not become a ‘CHARLIE’S ANGEL’? It’s a great way to donate to our funds and help secure the future of the pool. Please download the application form below which gives more information, ask at the pool or contact Lauren McCann for further info. 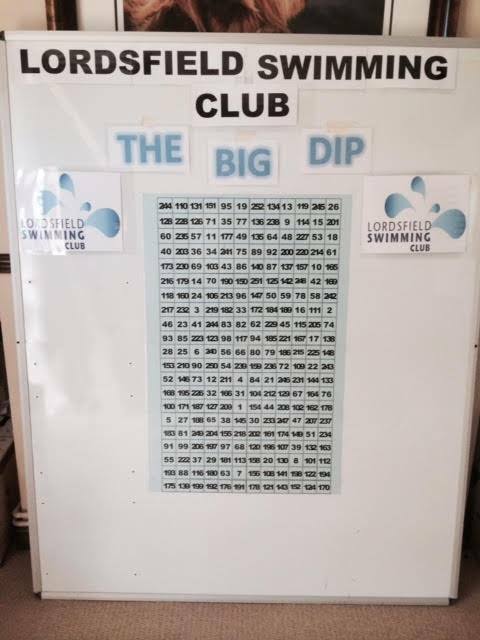 And, of course, there’s the ‘BIG DIP’ – a fabulous fundraising raffle due to be drawn in August. (Become a Charlie’s Angel and get a free number!) Big Dip numbers will be sold at various events throughout the summer including the School Fete (27 June). Make sure you’re in it to win it! We’d like to publicly thank Wendy Whittesley for organising this & all those local businesses who have generously donated a range of high quality prizes. Please contact Lauren McCann with any fundraising enquiries, or offers of sponsorship or help. Charlie's Angel form - Please complete to help support the pool by becoming a Charlie's Angel! Many thanks to Kayley Easterbrook & her team at MAXIMUM FITNESS for their fantastic sponsorship last season (2014)! DE LA RUE - for their kind donation of £500 & for hosting a quiz in August & raising a further £198 for the pool! OVERTON DRAMATICS SOCIETY - for their generous donation of £500. DAVID FLANDERS & TENEO - for their kind donation of £400 towards the purchasing of safety equipment. CHRIS BATTEN & OPENWORK - for their kind donation towards pool funds. OVERTON UNITED FOOTBALL CLUB - sincere thanks to OUFC for generously donating £100 to LSC raised by their efforts in the recent wheelbarrow race. We're grateful for the club-to-club support - much appreciated! ORLA BRACKEN - for donating the £8 she raised from selling tomato plants from her garden! JESS, EMILY, CARLA & TILLY - for their donation of £25 raised from their fantastic cake sale! Thanks girls - a great effort! OUR LONG-DISTANCE SWIMMERS - for swimming various distances on 25 August 2104 in the rain, all in aid of the pool!